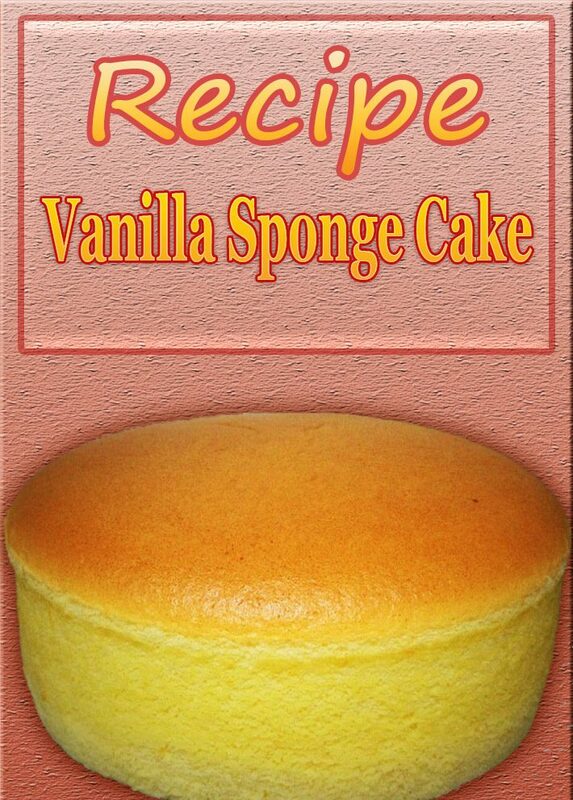 The best vanilla sponge cake recipe. 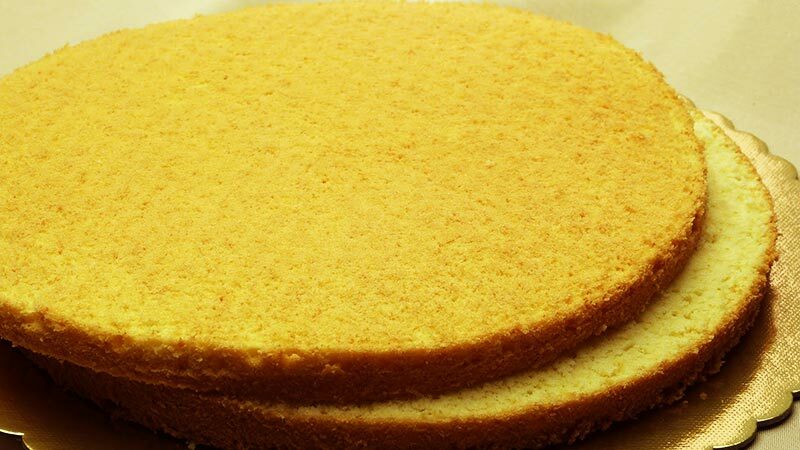 Vanilla Sponge Cake made without any butter, this vanilla sponge cake is a healthy dessert that can be eaten by itself or used as the base for another dessert recipe. Vanilla Sponge cake is a delicious simple basic cake that pleases all palates and goes well with a variety of toppings and icing. 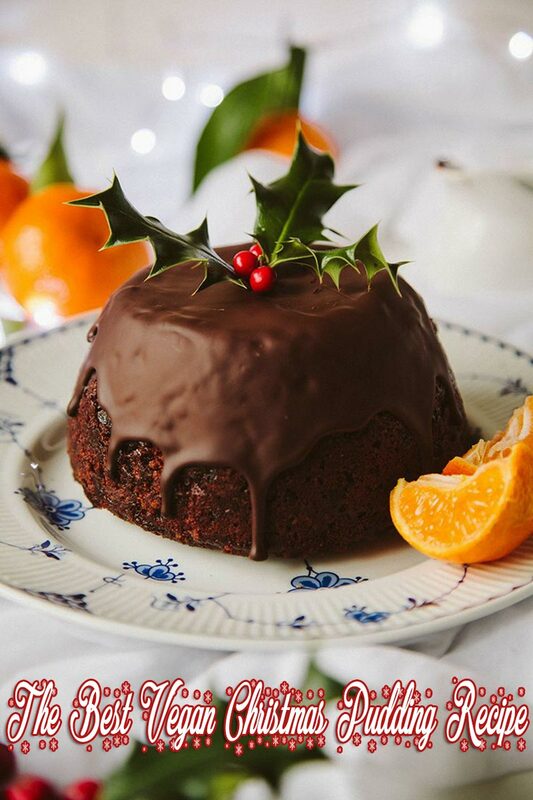 You can have this plain as a tea cake or make it more splendid by adding some cream topping or butter icing. 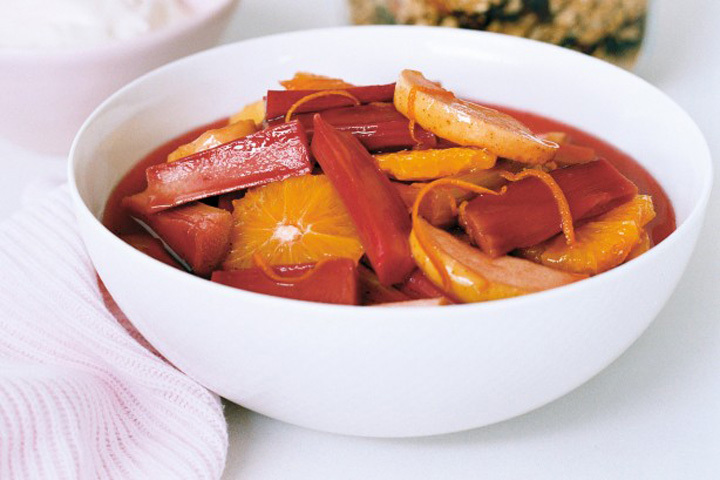 The method is also quite simple and the outcome delightful. And you will see that no time is wasted in consuming the Vanilla Sponge Cake once you bake it. Give it a try and see for yourself. 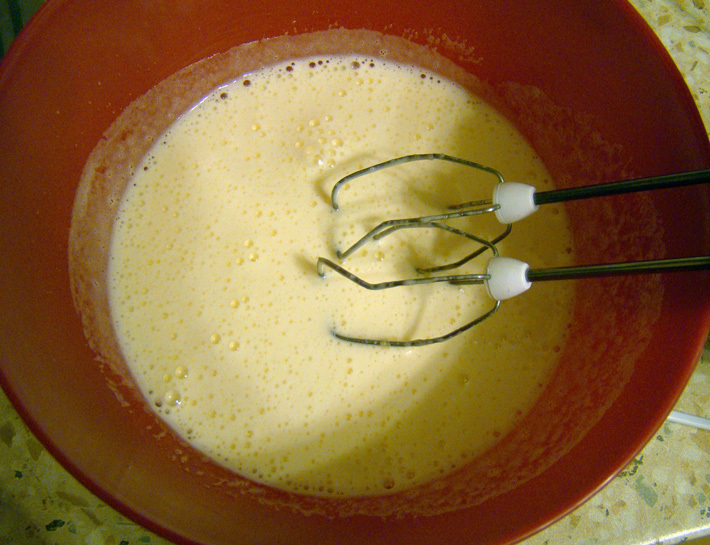 Beat the eggs and sugar in a deep bowl using an electric beater, until the mixture thickens and doubles in quantity. Add the vanilla essence and mix it in gently. Fold in the sieved flour and mix it in carefully with a spatula. Pour the batter into a greased and flour-dusted 7″ diameter tin. 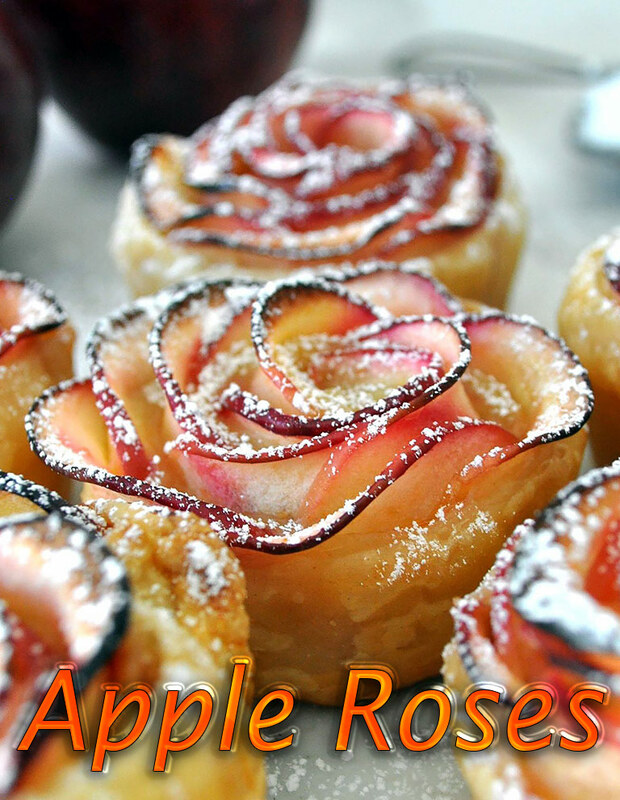 Bake it in a hot oven at 200°C (400°F) for 20 to 25 minutes. The cake is ready when it leaves the sides of the tin and has a springy texture if you poke it. Take it out of the oven and let it stand for a minute. Then, loosen the sides with a knife, invert the tin over a rack and tap it sharply to remove the cake. Let it cool before you use it.